Weymouth Wales will be hoping to advance this weekend as they continue their bid to take a second knockout title. This weekend, teams will be gunning for one of the four final spots up for grabs as the 2018 Stag Beer Champions Cup nears its end. After several weeks of play, the competition had weeded out all others and is down to eight teams. 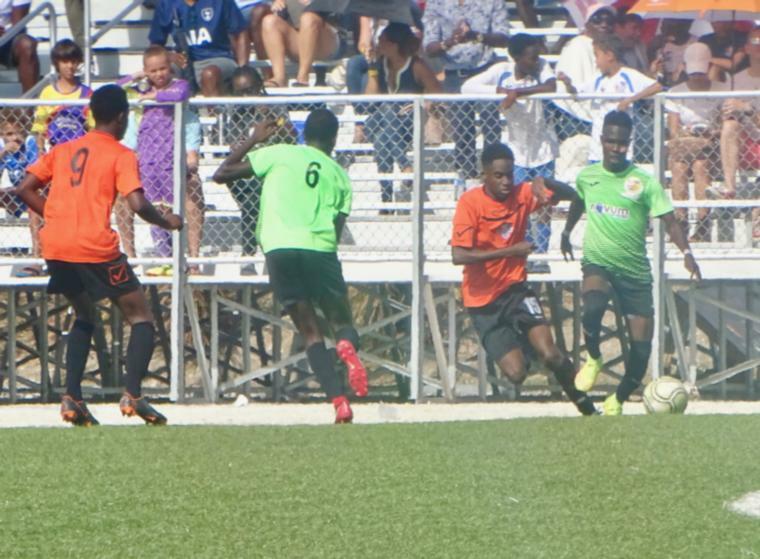 With the tournament making the move to the Barbados Football Association's Wildey Turf for the first time this year, just two lower-league teams remain in the fold as they continue to slay giants. 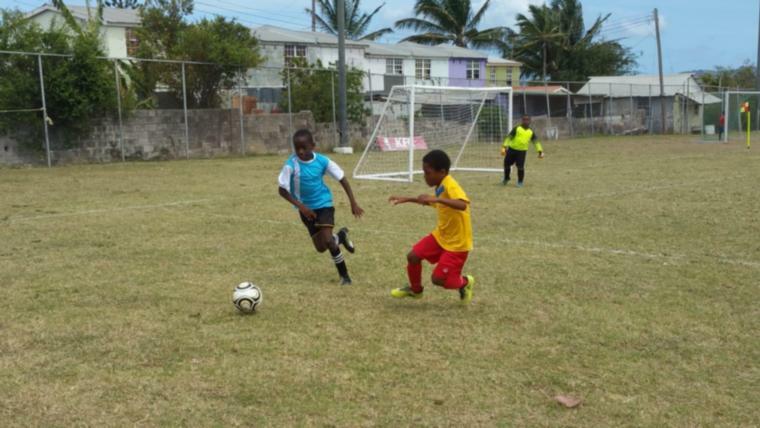 RBC Capital Markets Barbados Soccer Academy, who will be making their Premier League debut next season, have made the cut after taking out fellow promotees Youth Milan, and Division 2's Fitts Village West Coast in their most recent knockout games. 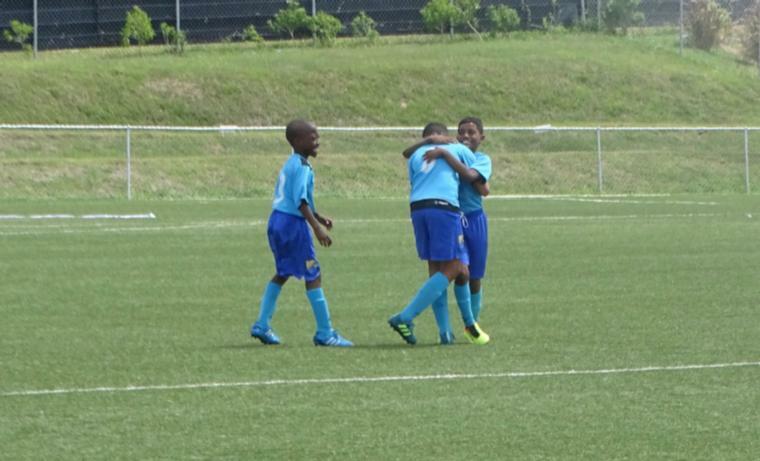 Also coming out of Division 1 are the Barbados Defence Force. The soldiers put Rendezvous FC out of their misery after getting the better of L&R United. Six top-flight teams are left and defending champions Weymouth Wales look favouritesto do the double after taking a second straight Premier League title after an unbeaten run. The only team to not drop points this season, their most recent wins in the Champions Cup were against Central League Spartans and Mavericks. 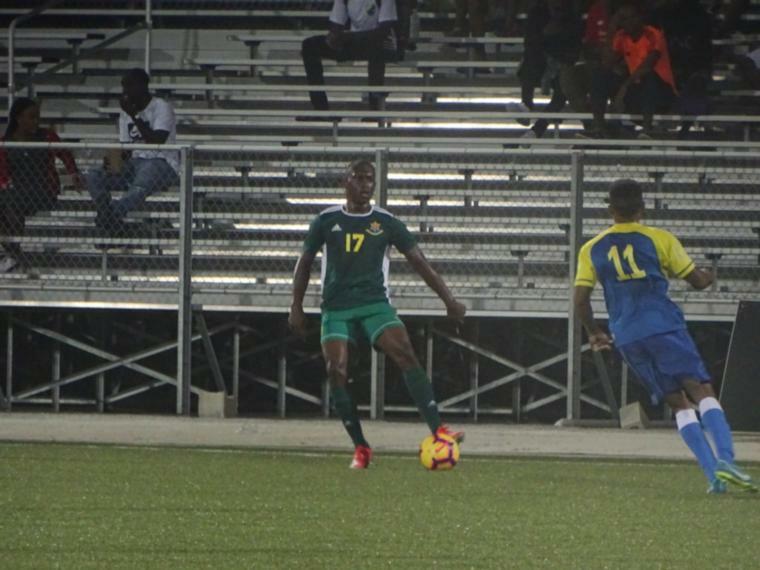 The Barbados Defence Force Sports Programme join their brothers-in-arms in the quarterfinals after narrowly losing the League title to Wales. The many-time champions will be looking to reap revenge in the knockout and have taken the scalps of Home Improvement Hardware Compton and Ivy Rovers in their last two games. Paradise FC will be making an appearance at this stage after a commendable Premier League performance. Going up against the University of the West Indies Blackbirds in the third place play-off last weekend, Paradise have made it this far after taking out Wotton and Pinelands in the last two rounds. Crane and Equipment Ellerton had a good run in the Premier League to end third in their zone and have had some bright moments this season. Their road to the quarterfinal saw them them sending home Haynesville and Bagatelle along the way. Brittons Hill United also had a solid season in both competitions. They pulled out third place finish in the their zone amongst the likes of Wales, Paradise and Clayton's Kola Tonic Notre Dame. In the knockout, they were responsiblefor dismissing the Blackbirds and Pride of Gall Hill. Although they were sent relegated to Division 1 this season, Abrahams United Silver Sands still have hopes of taking a title in the Champions Cup. They finished dead last in their Zone but were able to beat the top-tiers Mark's Auto Spares Porey Spring and Division 1's Deacons to book a quarterfinal berth. Tomorrow's games kick off with Brittons Hill and the BDF going at it in the 6:00 PM game. The 8:00 PM clash will see Ellerton taking on the Sports Programme. 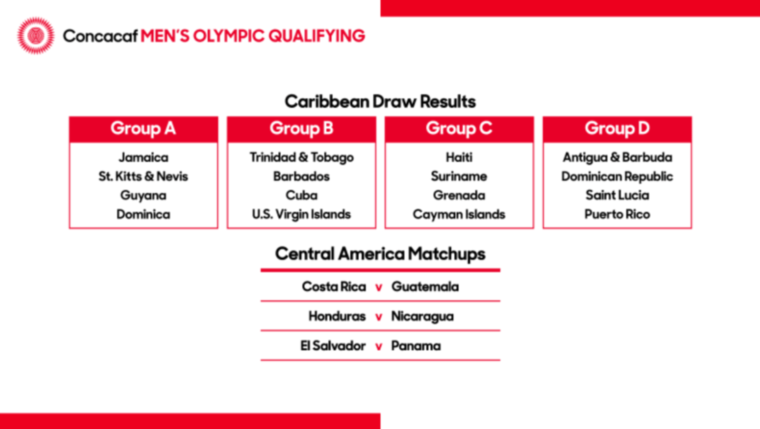 On Sunday after the FIFA World Cup final, the local action gets going with Silver Sands and Paradise at 6:00 PM while the nightcap goes to Wales and the Barbados Soccer Academy.